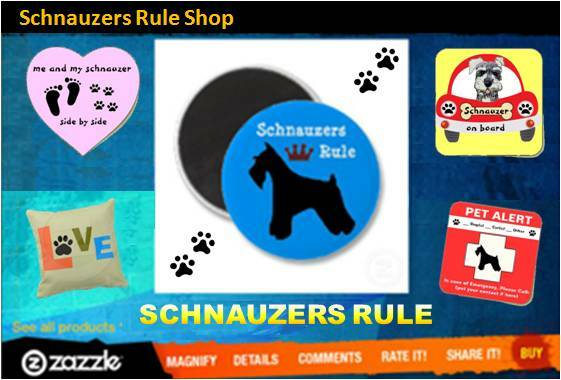 October Schnauzer Contest is now Closed. 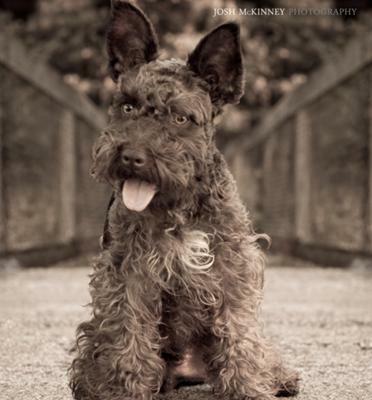 This is a picture of our miniature schnauzer Barksdale. He decided to pose for just a second before running into the lake and getting all wet. I'm now 8mths old and i went on my first hiking trip to the Catskills with mommy. I hiked the Kaaterskill falls and this is me on our B&B balcony. Rocky II is 2 years old, and We love him too much!!! Lange is an adopted fellow given up by his first owner. He is now the "Little Man" of a four adopted dog household.